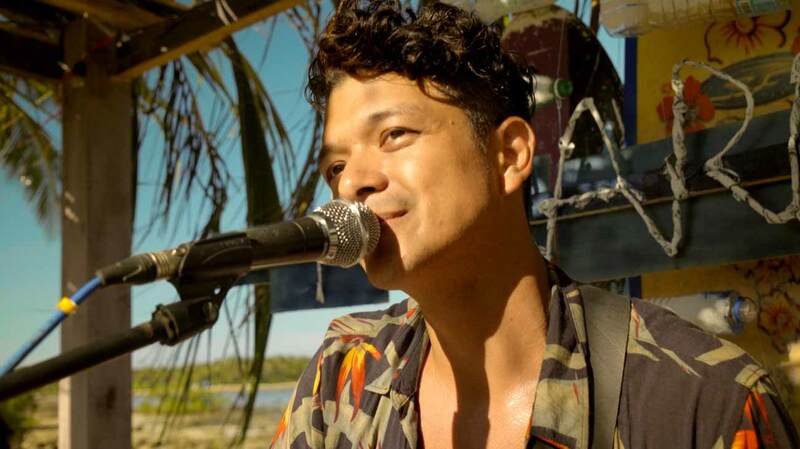 Coming from director Paul Soriano, “Siargao” is a flick that transports its viewers in a self-finding journey of Jericho Rosales’ Jigs -- a hotshot band member who recently gone through some tough times and Erich Gonzales’ Laura -- a digital content creator who is trying to bounce back after a heartbreak. Their respective predicaments bring them both to the island of Siargao in the hopes of taking a breather and possibly also figure out how to go about with their lives after a rough patch. 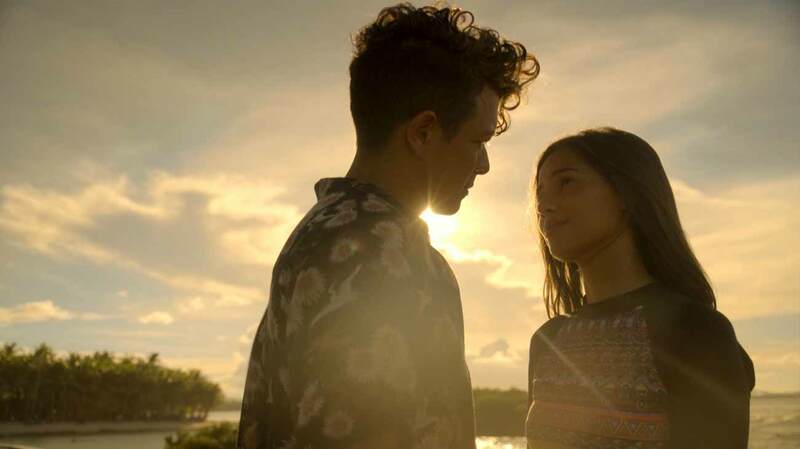 Obviously, the movie was well-shot considering that it’s partly meant to entice people to come and visit “Siargao.” But even outside the scenery, Soriano chose certain angles that emphasizes his actors’ feelings conveyed not just with words, but most effectively, by looking at their facial profiles. Of course, credit also goes to the main characters who played their respective roles with gusto. Curtis-Smith, in particular, did make a good case for some award season nod. Unfortunately, with a push towards creating tension via a love triangle, each complicated relationship in the film suffers from being fully fleshed out that it’s quite difficult to get invested with any of the game players. One of the biggest flaws of “Siargao” is that there are times that it romanticizes the notion of going on a trip to supposedly find one’s self. Sure the film is marketed as a partial travelogue that aims to highlight the natural beauty that Siargao has to offer. But the trope of self-reflection through travelling is not necessarily a new one. It has been retreaded over and over again, and the film makes no attempt to spin it in a way that gives us the impression that this is a fresh take on the plot. If anything, it just revisits the same tangent to the point that the narrative is almost completely predictable. “Siargao,” like its namesake island is breathtakingly beautiful. There are visuals cues in the movie that feel like it's calling to every person’s inner wanderlust. Unfortunately, its plot is not as strong as Soriano’s graphic storytelling. The narrative is quite generic, only elevated by its cast members’ superb acting. For people who are looking for a feel-good film as a means of escapism or even just the thought of possibly relating to the movie’s main game players, then the flick is undoubtedly recommendable -- a project that is worthy of time and money. But if you’re someone who are looking for a layered and more developed scenario -- one that has various undertones from other genres than the obvious, it’s best to come into the cinema with the endeavor to enjoy it exactly for what it is.